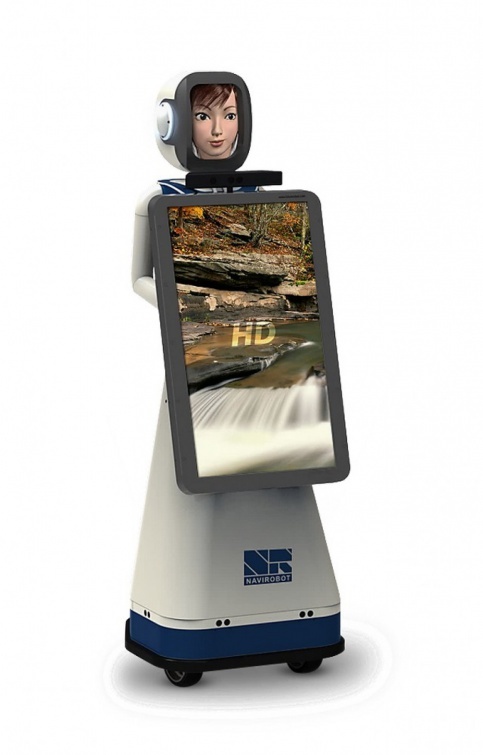 A talking robot named Lenochka has appeared in Moscow’s Vnukovo. The robot developed by specialists from innovation center «Skolokovo» will help passengers with mobile check-in and answer questions. If you want to register with the help of Lenochka, you just need a smartphone with QR-code of your booking, and the robot will print you a boarding pass. Furthermore, Lenochka can answer simple questions to Russian and English speaking passenger. She will tell you how to get to the gate, where the pharmacy is or what the weather outside is. The robot also provides free Wi-Fi, conducts surveys on the quality of service at the airport and even jokes sometimes. Lenochka has several options of appearance: blonde, brunette or redhead. For each type, developers have created different facial expressions and head tilt.